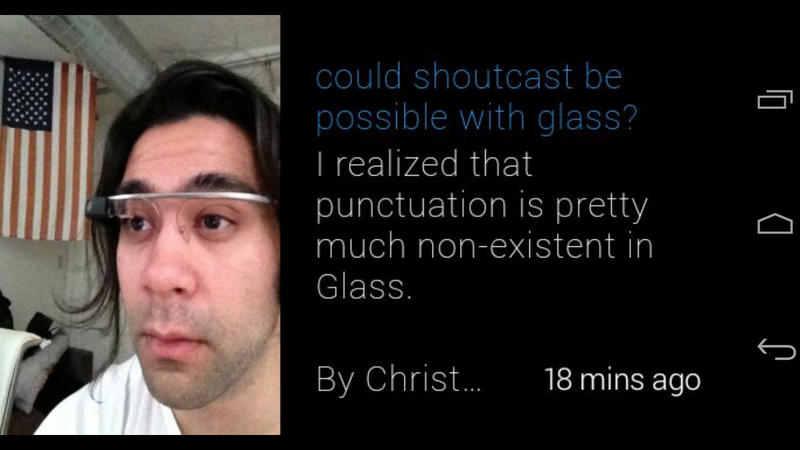 myGlass Adventures: New Blogger Glassware Add-On Available: The Toolcard! New Blogger Glassware Add-On Available: The Toolcard! I'm excited to announce new updates for the Blogger Glassware! 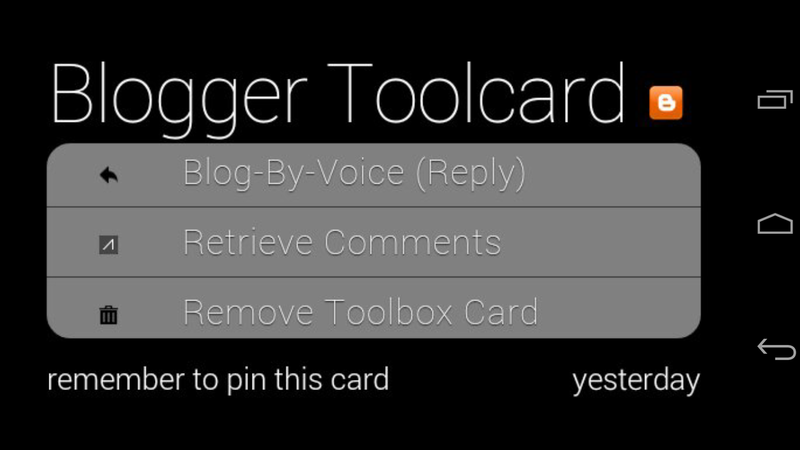 I've introduce the Blogger "Toolcard". 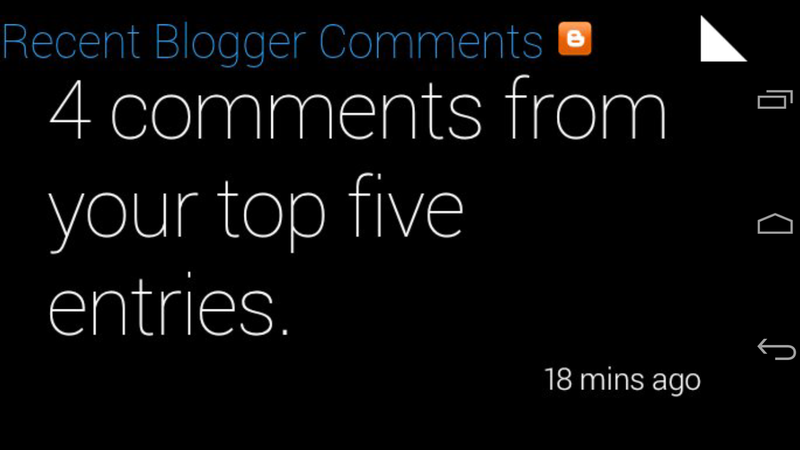 The Toolcard allows users to access additional features such as Blog-By-Voice (posting w/o a picture and just text) and Comment Retrieval on your top five blog entries. You can enable the Add-On by logging into the Glassware menu from https://myglassapps.com/#blogger (selecting the subscribe button on the main page) and enabling the card from the Add-Ons tab. Once the Toolcard has been added to your Timeline, make sure you "Pin it" for easy access to these additional features.